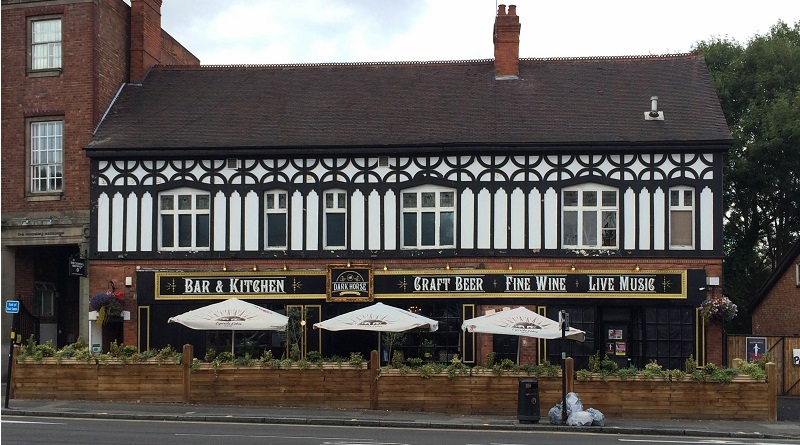 It’s a well known fact that Birmingham has some of the best and most underrated music venues in the country. But what about those venues that specialise in helping break those new artists? Whether local or playing in the city for the first time, these venues are partly responsible for helping you to find out about some of your favourite musicians to date. Read up on them below. 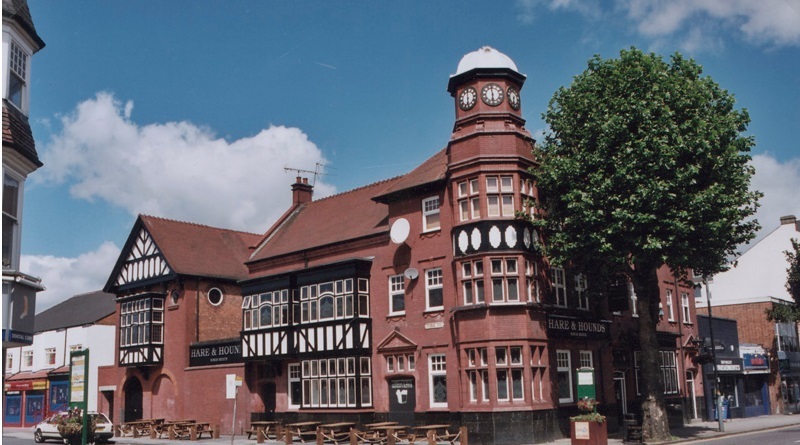 One of the most renowned small venues in Birmingham, the Hare & Hounds has been consistently providing the city with the best in up and coming talent for as long as we can remember. 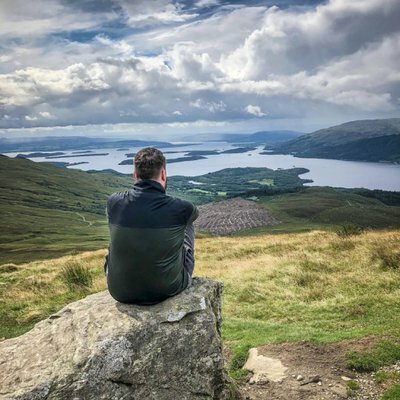 The likes of Ed Sheeran and UB40 have graced the venue (which houses two rooms of 250 and 150 capacity respectively) in their early days, and we envisage many more future stars to make their way up the winding stair case in the not too distant future. With free live music every other Thursday night thanks to Killer Wave, One Trick Pony Club is a must for anyone seeking a new music fix. Thanks to Killer Wave, we’ve been treated to a host of international and local bands at their fortnightly free Thursdays and there’s plenty more to come of that, too. Arguably the coolest hangout in the city, The Sunflower Lounge is THE place to be. 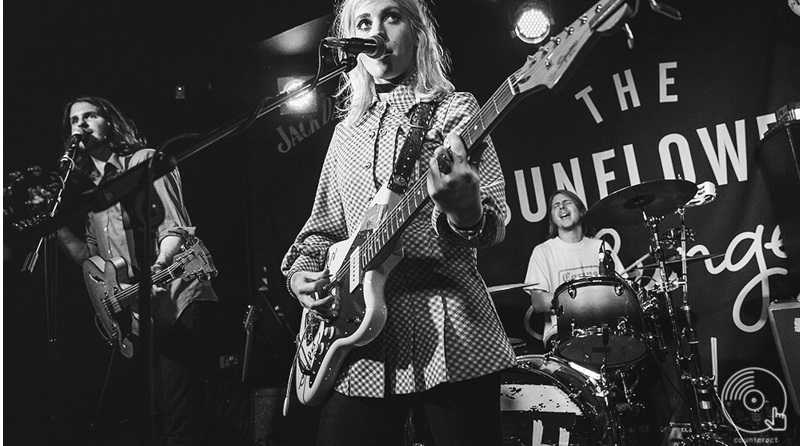 We’re lucky enough to be graced by a venue which consistently brings us the best up-and-coming touring bands 7 days a week, and gives a breadth of local bands the opportunity to support them. It’s seen the likes of Slaves support a local band, a Peace secret gig and the region’s best musical talents hanging out there, including Robert Plant. If you’re looking for something completely new, head to The Sunflower Lounge and pop downstairs for a night you won’t regret. 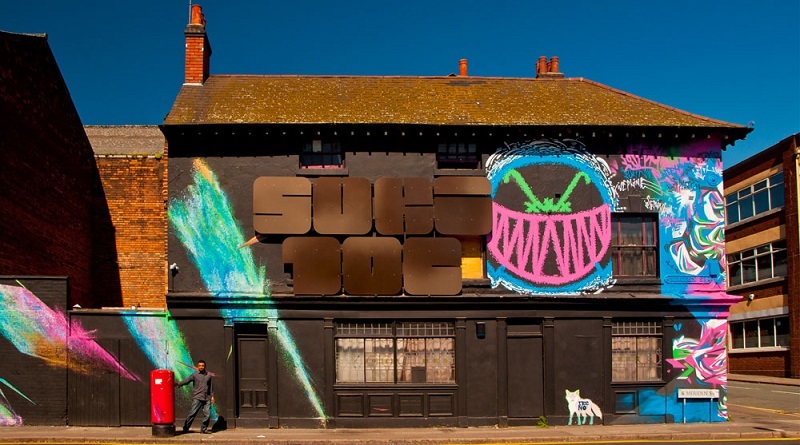 Suki10c is the home of indie night Club L’amour and is a graffiti-covered hotspot in the heart of Digbeth. Although being an incredibly small room, it’s one of the best places to catch new talent in the city – they even managed to persuade Rat Boy to play a secret gig after their recent NME Awards Tour show at the O2 Academy. Even though it’s one of the city’s biggest venues, the O2 Institute still plays a huge part in promoting the best new national bands as well as local talent. With the recently launched Blue Room, local bands will have a chance at seeing their name on listings posters with some of the biggest names in music. Regular gigs in O2 Institute3 with local bands also happen, including our sold-out show with Alex Ohm! 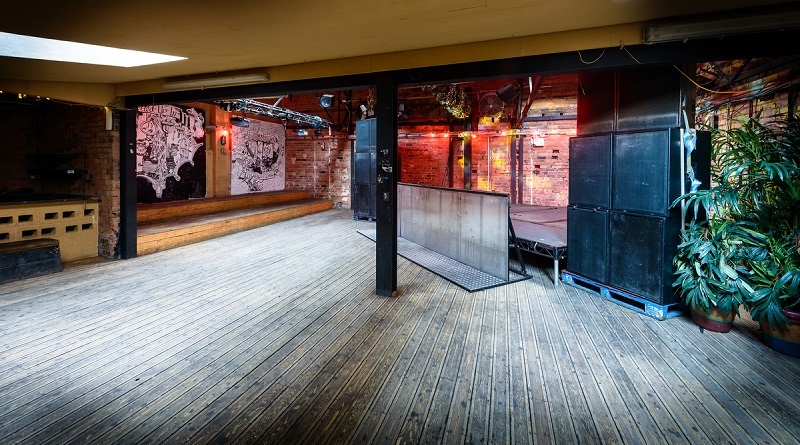 With a handful of venues under the Rainbow umbrella hosting live music daily, The Rainbow Venues have cemented themselves as an institution. 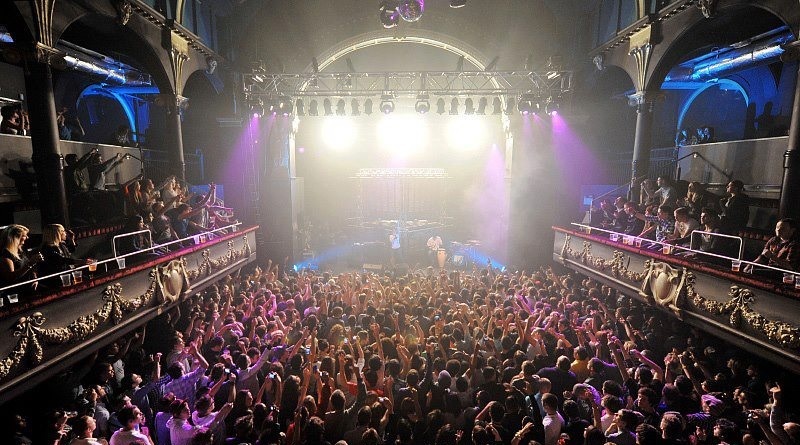 The Warehouse, Courtyard and Cellar all host both touring and local bands regularly, with promoters such as Birmingham Promoters regularly offering the best in new music to the city of Birmingham. 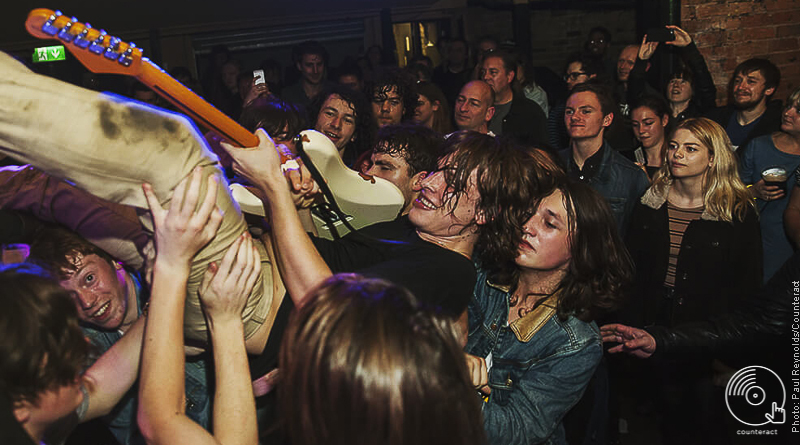 The Dark Horse plays host to the best new and local bands with the help of local promoters. 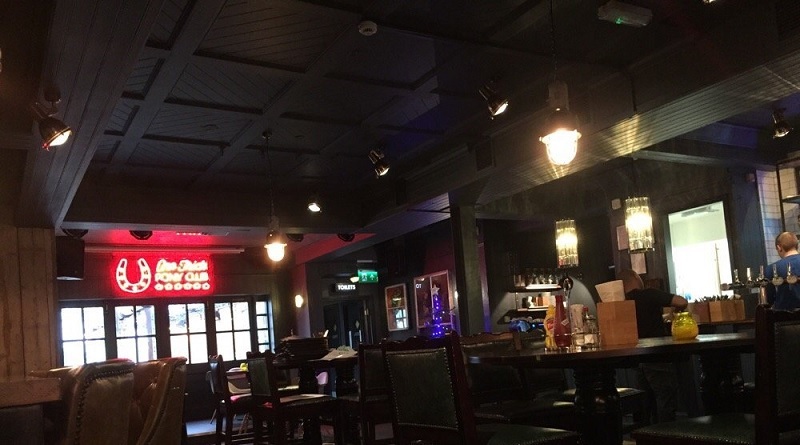 Head down on a Friday night and expect to see impressive new music and slick DJ sets from the best local bands – and don’t forget to try their food!